Story: Sometimes it takes a village. Sometimes it just takes the Empire. 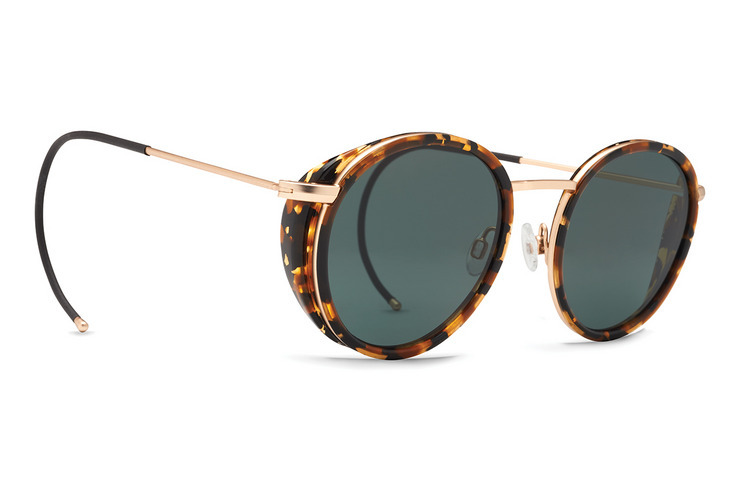 This updated take on the classic round frame is strong on style and light on design. Its minimal aesthetic is fit for any occasion and the looping arms provide a snug, secure fit—you know, just in case life turns a bit upside down. If you’re going to be different, don’t do it alone… do it with the Empire.